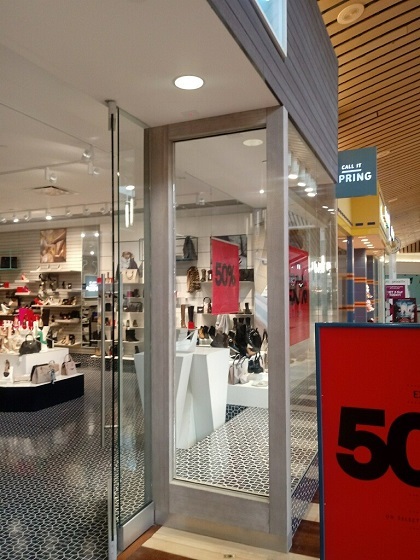 If the glass windows on your storefront have been damaged or broken, we’re here to help! Whenever possible we’ll try to repair the window before suggesting a replacement, but we can also replace broken windows of any size or shape. Whether it was a storm, accident, or act of vandalism, we can get your store back up and running again in no time. 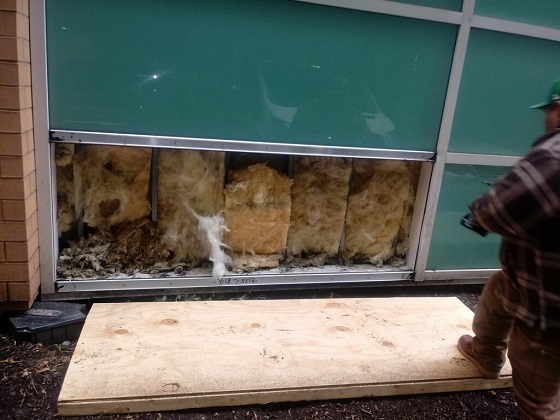 First, we’ll send out our emergency response team to remove and clean up the broken glass and board up the window. Then, we’ll have a replacement pane ordered to match your existing windows and delivered as quickly as possible. Our rates are competitive, and our team is always professional. Call us today to find out more! 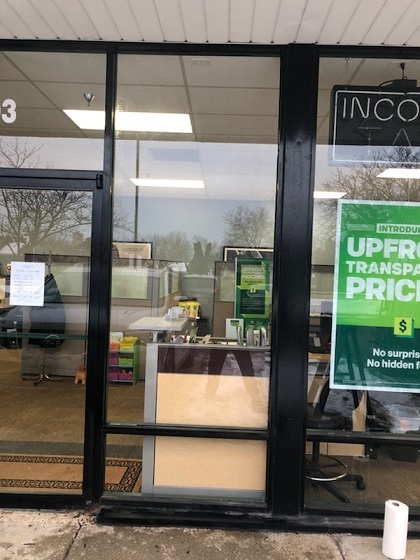 We replaced this iconic painted glass window at a local Best Buy. 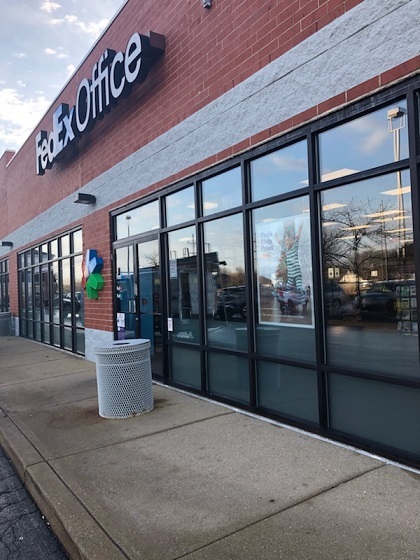 This Naperville FedEx needed old silicone removed and its window seals resealed to restore the inside and outside of its floor to ceiling windows. 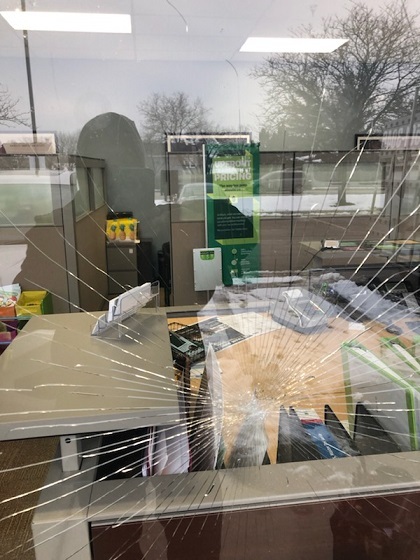 This business in Winfield, IL had a front window get broken, creating a spider-web effect across the glass. We repaired it quickly to get the front entrance looking great again! 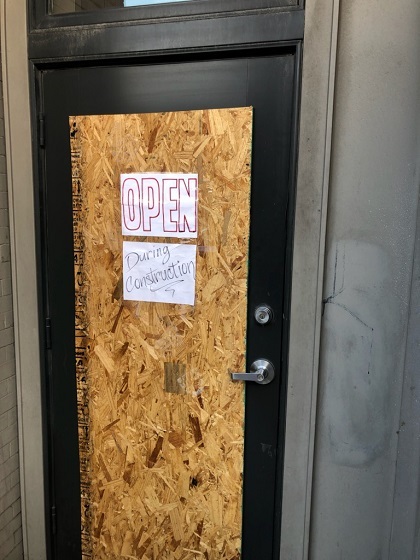 This business owner gave our team a call to come out and board up a storefront door while construction was done on the exterior until the glass could be replaced. 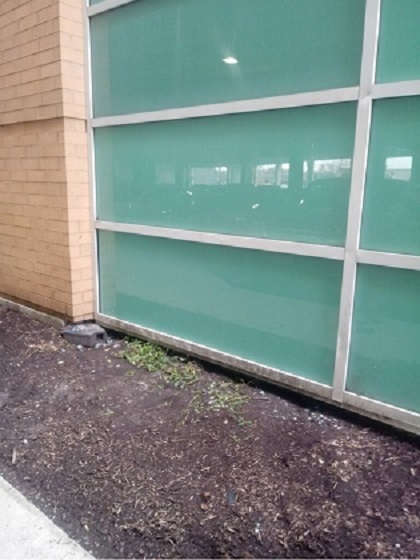 The glass from of the Call It Spring and Aldo storefronts in Gurnee needed to be fixed. We serviced the stores with professionalism to quickly restore the great-looking exteriors that their customers expected.